Judge, a writer who has authored memoirs and written for conservative publications, says he doesn’t remember any such party. 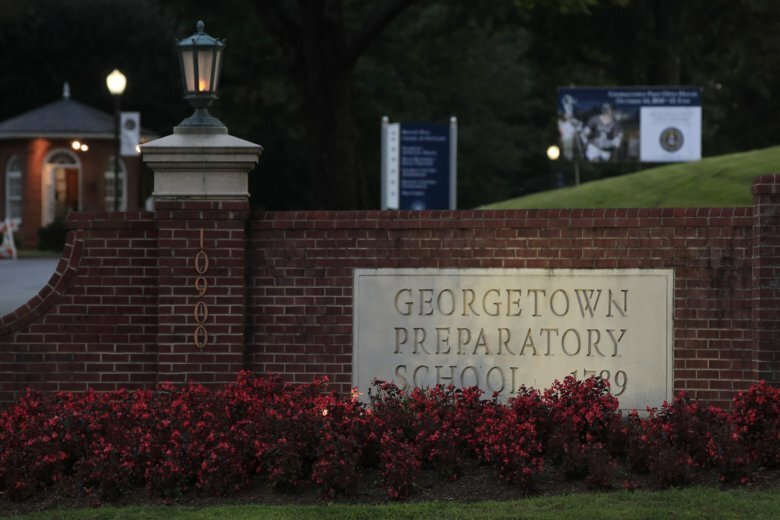 Scott McCaleb, a Washington lawyer who’s been a Kavanaugh buddy since his Georgetown Prep days, didn’t characterize the youthful alcohol consumption as out of the ordinary, noting the drinking age was 18 at the time. He said Kavanaugh always treated his female peers with respect.